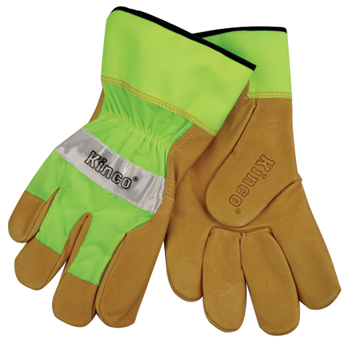 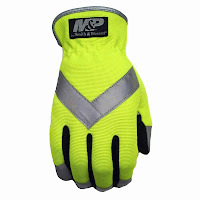 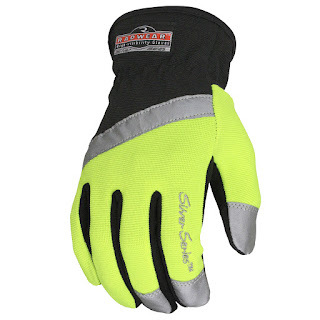 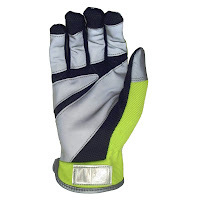 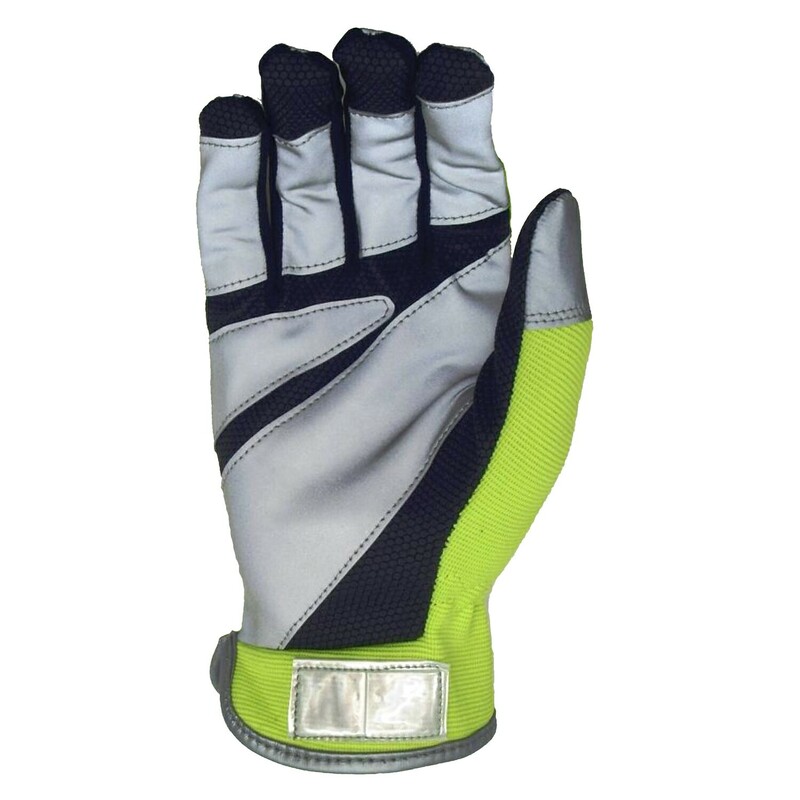 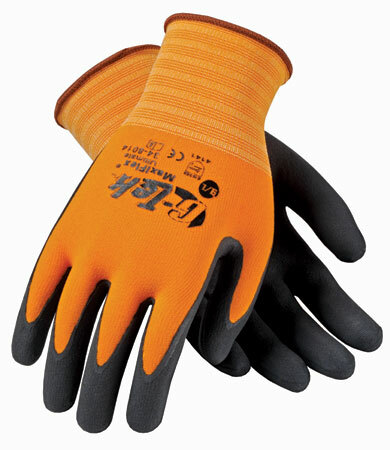 We recently added two new Radwear HI-Vis Gloves to our extensive line of High visibility Gloves. 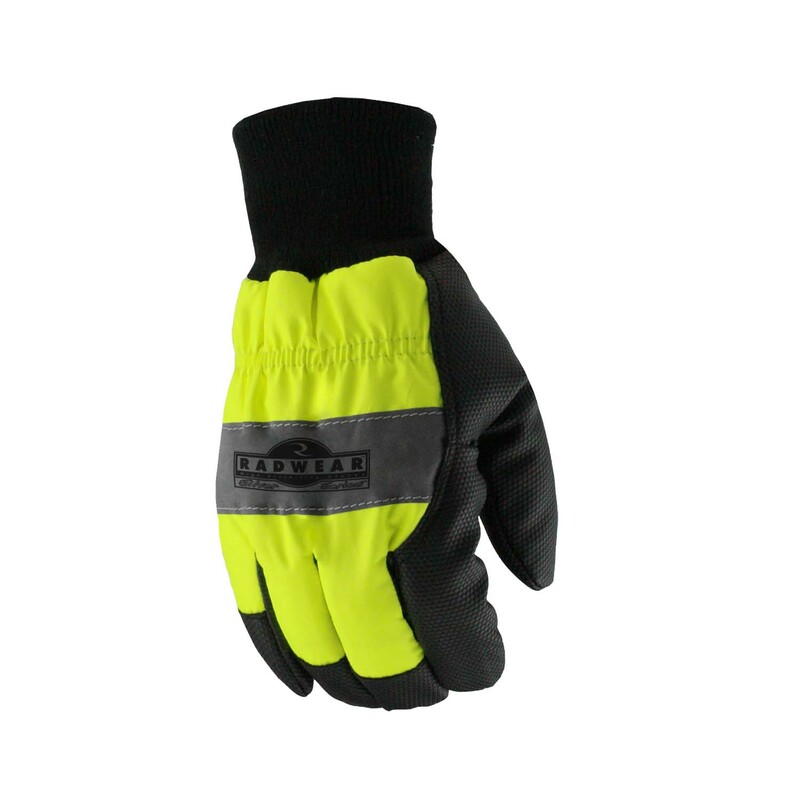 One model is lightweight version and the other is thermal lined version for use during the winter months. Both models are modestly priced and we also offer Police Department Case Pricing.